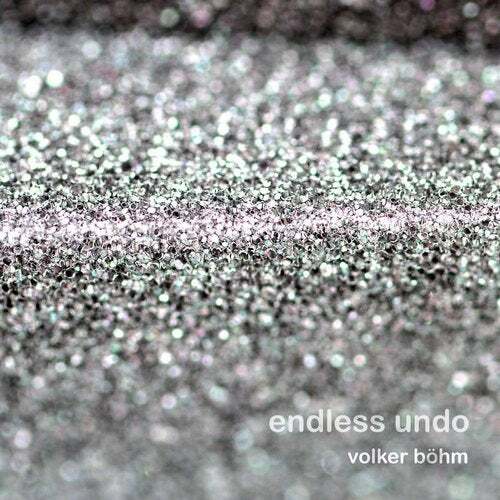 Volker Bohm is an electronic musician, composer and software developer living in Basel, Switzerland. Since more than 10 years he has been a lecturer in electronic music and head of the Audiodesign Departement at the Elektronisches Studio Basel. Starting out as a classically trained pianist, he became interested in composition and new music early on and through the necessity to have complete control over the composed sounds, found his way to electronic music and learned how to program a computer. In his freelance work he has been engaged in the deployment of interactive sound installations (with Atelier Hauert/Reichmuth) and has developed audio software for other artists (Martin O, iArt etc.). He has been active as a performer and improvisor in various musical collaborations with Gregor Hilbe, Hans Feigenwinter, Patricia Kopatchinskaja and many more. "My first encounter with Bernard Parmegiani's music, when I listened to "Etude Elastique" (from De Natura Sonorum I) many years ago, turned out to be a big revelation and 'ear-opener' concerning what electronic music could be. From then on I had this idealistic conception in mind of being able to hold a sound in the hands and to treat and manipulate it as if it would be a real object in space. Another constant source of inspiration for me has always been pulse - or beat-based music, be it in the diverse sub-genres of techno music starting from the mid 90ties or in contemporary jazz. It has been an ongoing search to find ways of combining these seemingly contradicting aspects of music making in live performances. The ideal of the tangible sound object has not yet come true, but it has guided me in the development of a live-electronic 'instrument' and language of playing that focuses on gestural and intuitive performance of electro-acoustic sounds that enables spontaneous musical interactions with or without other musicians. Taking these ideas, experiences, tools and instruments from the live performance context to the production studio, with its endless overdub und undo possibilities, adds a whole new spin to the mix. When the opportunity came up to produce this album for clang, it turned out to be a real challenge to bring these two worlds together and to create something that benefits from both sides. The possibility to go over the recorded material again and again, making corrections and additions, moving stuff around, has a distinct influence on the final result and easily creates a tendency towards mannerism, but bares the potential to end up with a very refined artistic expression."